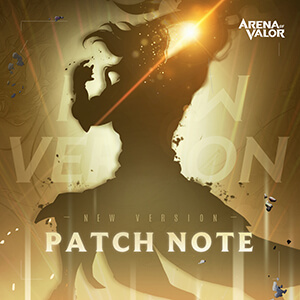 Comprehensive Arena of Valor eSports database, including news, tournaments, and more. 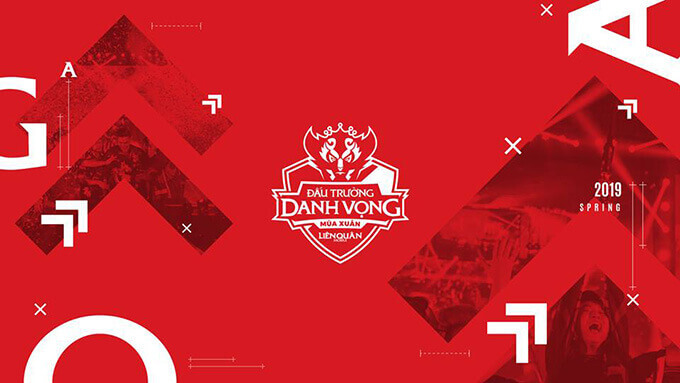 Here are Valor Series Season 3 Group Stage statistics and highlights announced by ESL Arena of Valor on Twitter. Let's check out! 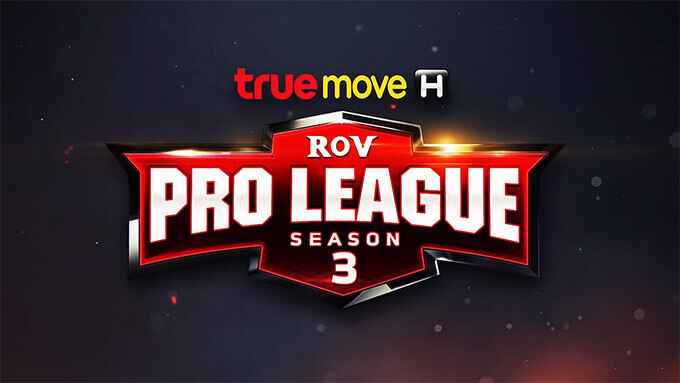 Here are RoV Pro League Season 3 Group Stage statistics announced by ROV World. Let's check out! 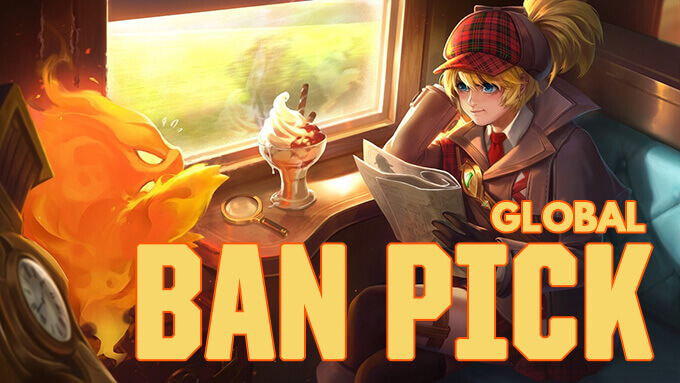 In summary, Global Ban Pick is a rule that the same hero cannot be played more than once in a game within the same team. 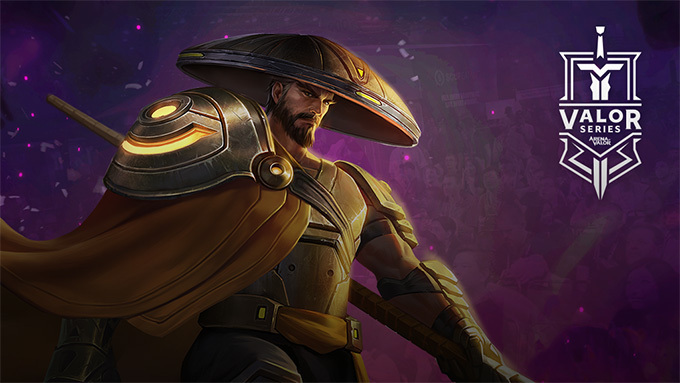 Heroes that were used by the team in the previous match are automatically banned in their remaining matches during the same game. 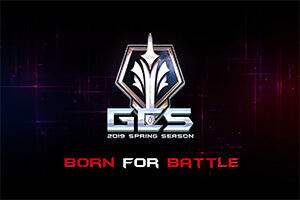 The Arena of Glory Spring 2019 is the 6th Arena of Glory season hosted by Garena Vietnam for Arena of Valor professional teams in Vietnam. 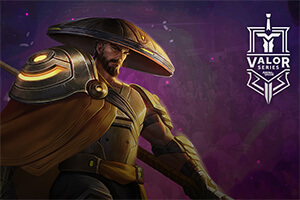 The Valor Series Season 3 is the 3rd Valor Series season hosted by Tencent Games for Arena of Valor professional teams in North America, Europe and Latin America. 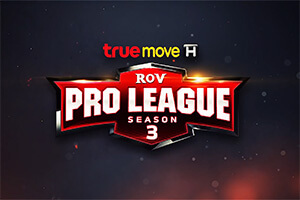 The RoV Pro League Season 3 is the 3rd RoV Pro League season hosted by Garena Thailand for Arena of Valor professional teams in Thailand. 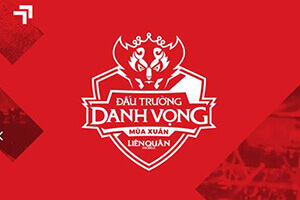 Eight teams will compete in the double round robin group stage, with the top four teams continuing to playoffs.